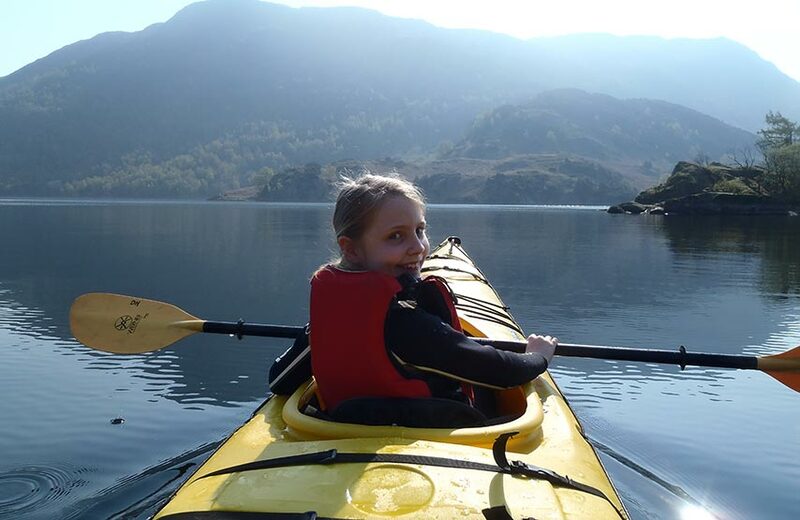 Try a kayaking lesson with the children, or if alone time is needed, we have supervised activities in the Kids’ Zone so you can make time for a treatment. 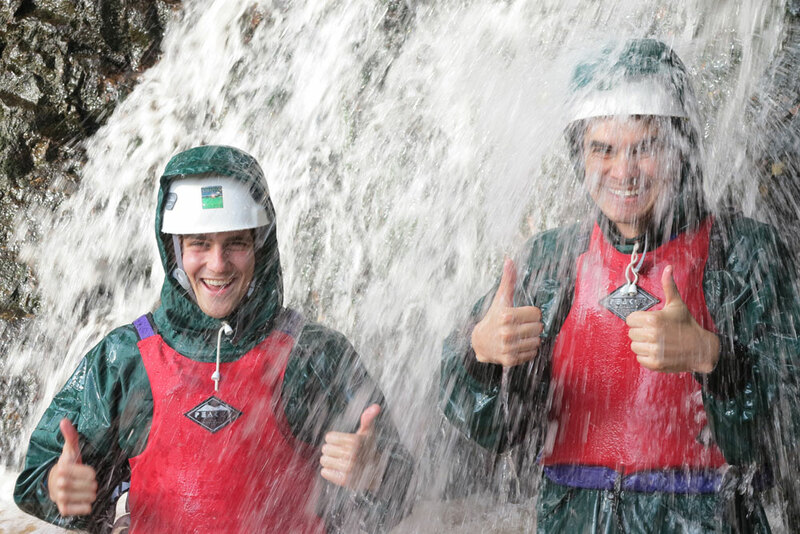 Our instructors will help you to ascend a water filled gully by scrambling over rocks and climbing waterfalls around Ullswater. It is a 20 min drive and a short walk. 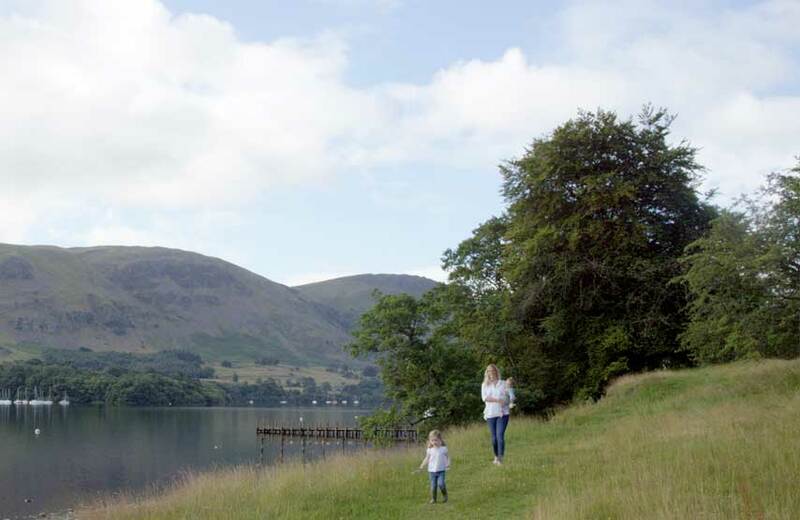 Get back to basics with crafts and nature walks. Boats made from natural resources, red squirrel spotting, cooking over the fire pit and star gazing, back in time for hot chocolate. 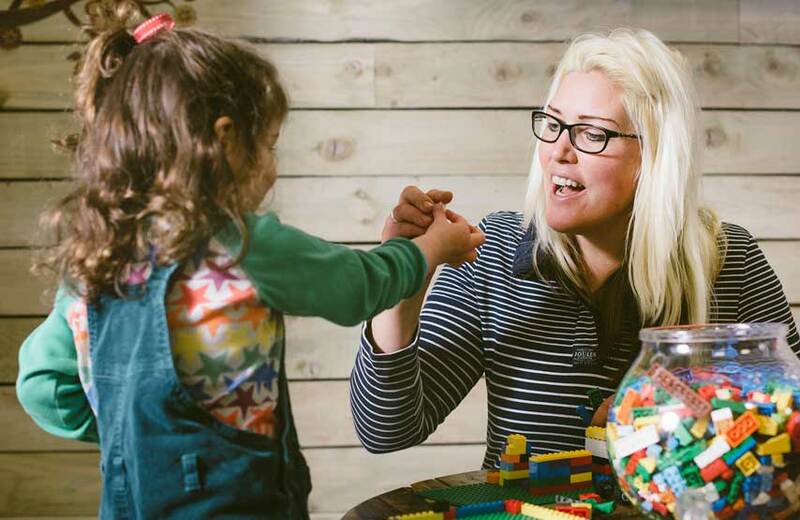 Book on the day at Kids Zone reception from 9am. 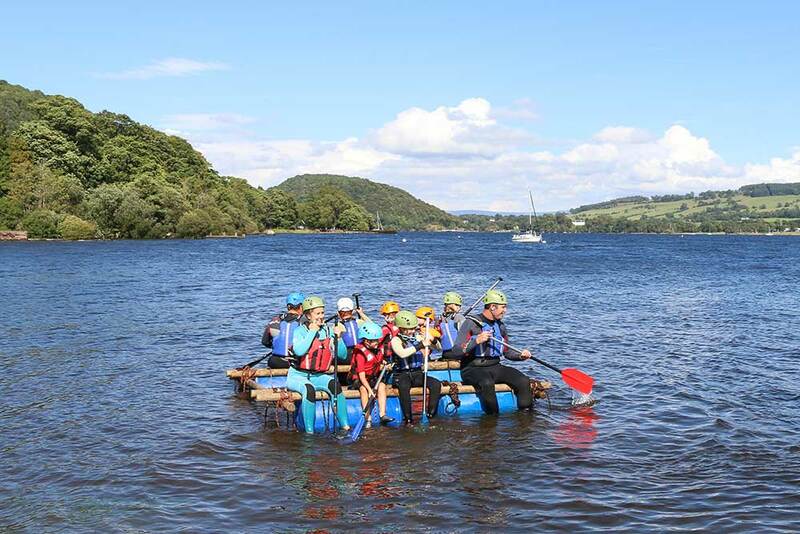 Build rafts out of barrels, posts and ropes with your family. 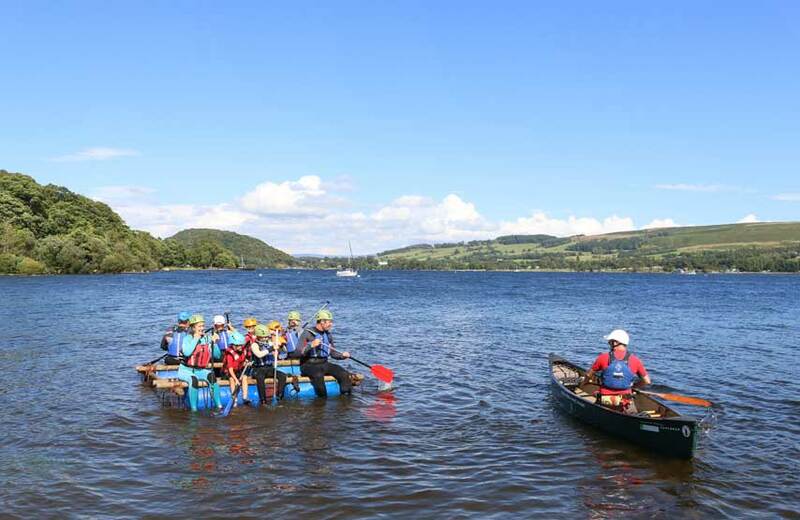 Qualified instructors will be on hand for advice. Will it float? Please ask reception for dates and times. 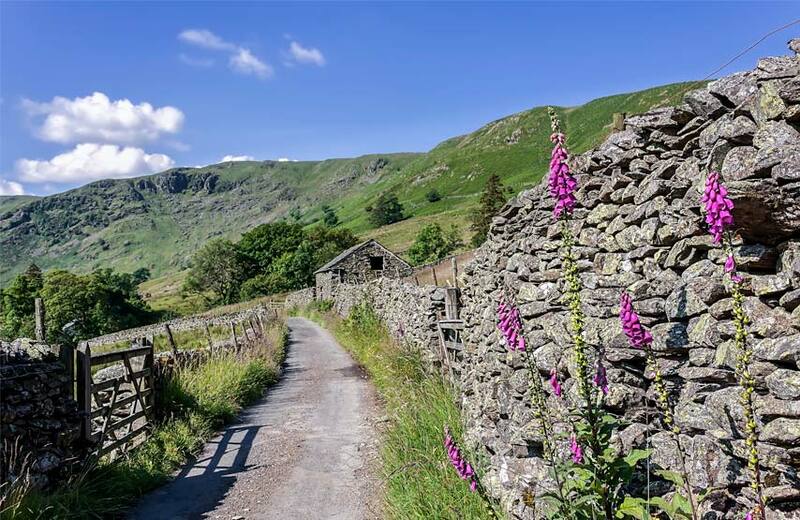 Through the woods and fells around the Ullswater Way. 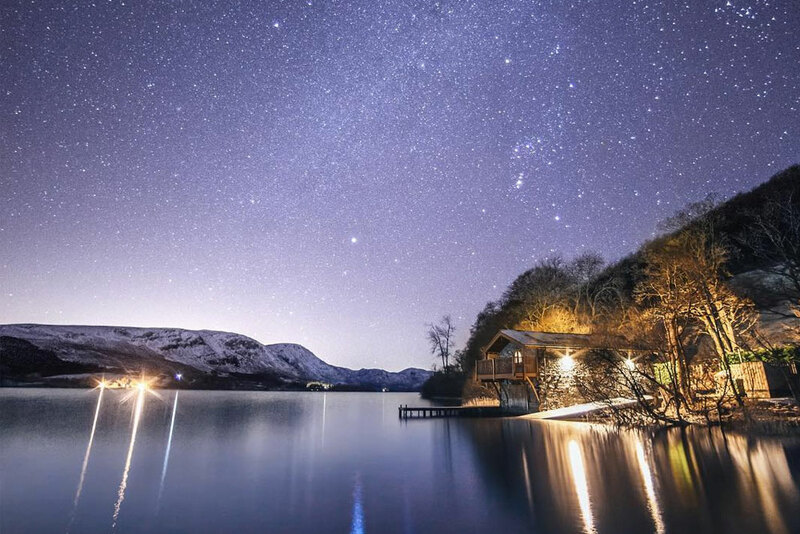 Starting from the hotel, night walks are a wonderful way to gain a new perspective on our surroundings. 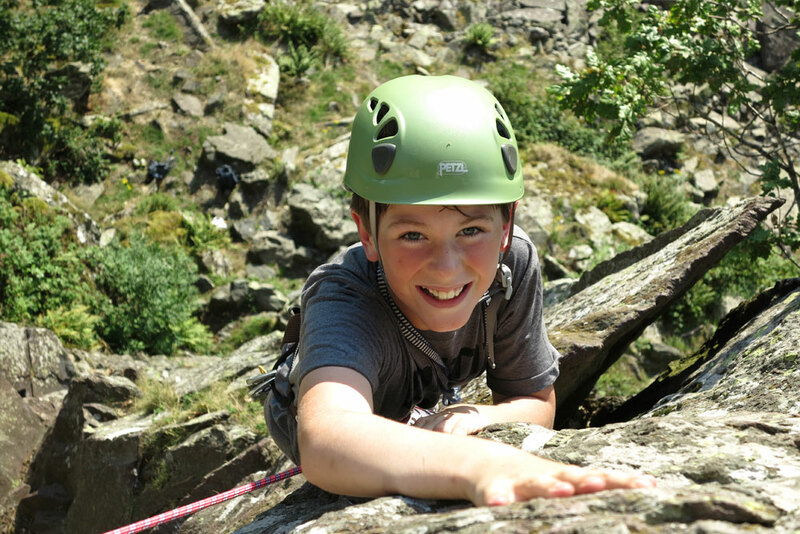 Our instructors will teach you to climb a rock face at a rocky out crop on Ullswater. Half day. Transport is included. 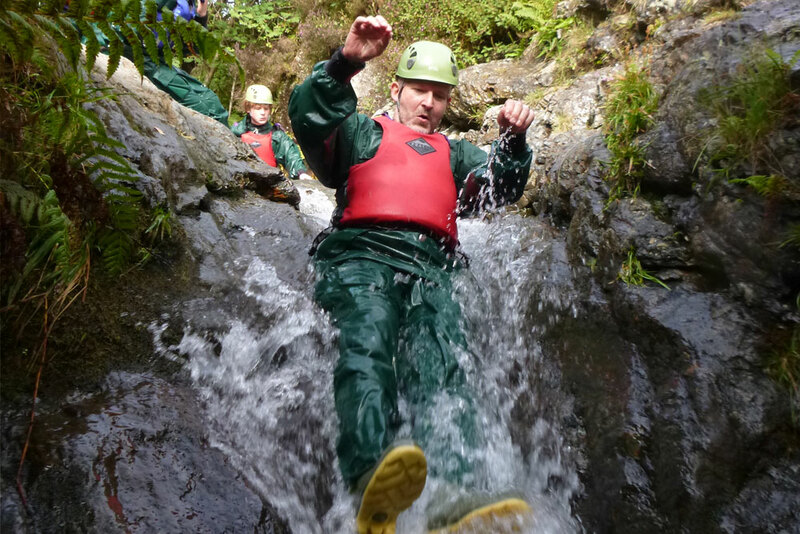 Descend a ghyll or gorge where water has carved a deep groove into the rock and left an obstacle course of waterfalls, climbs, caves and slides. 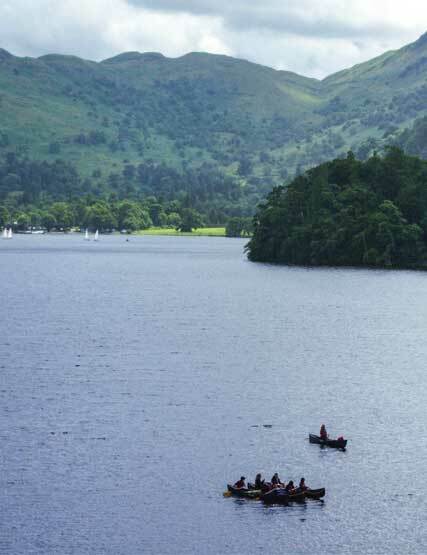 It is a 40 minute drive to Keswick and transport is included. Half day. Every Sunday in November and December. 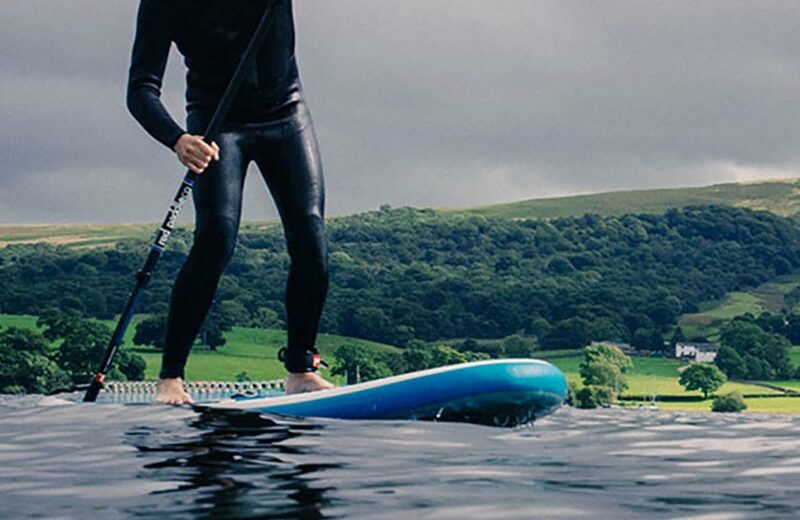 Stand Up Paddleboarding is fun and easy to learn. 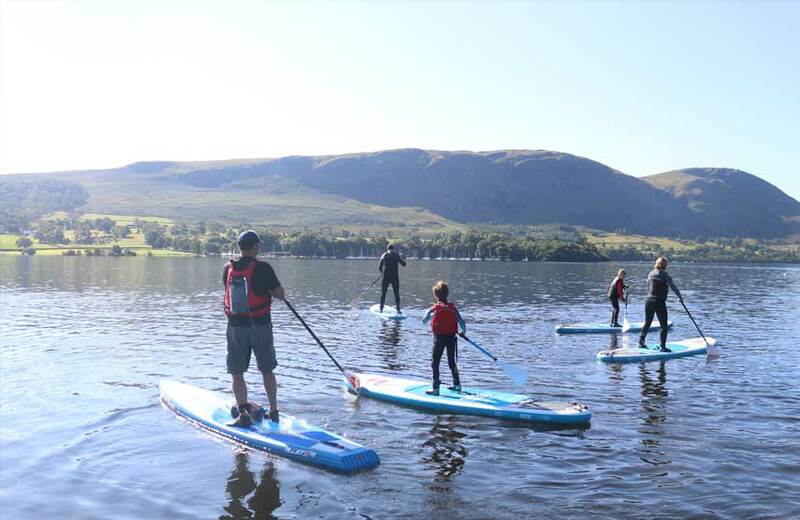 Our fully qualified instructors tailor each session. Every Saturday in November and December. 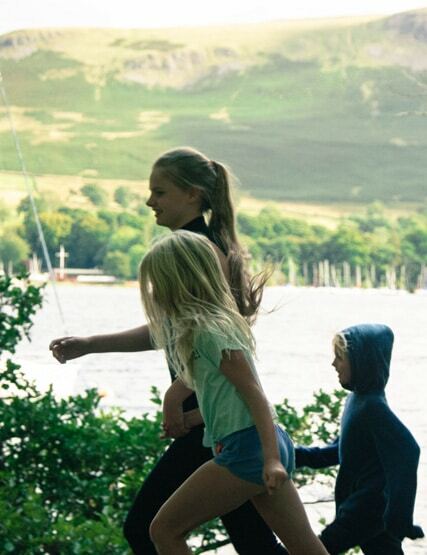 Set off from our jetty and paddle around Ullswater in a canoe as a family. 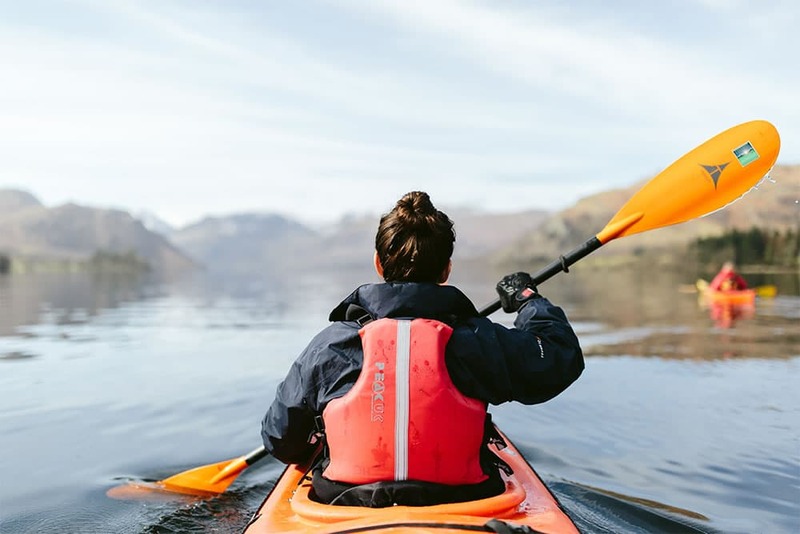 Starting from the hotel, paddle and float your way around the lake in the company of a qualified instructor in a kayak and take in all that the valley has to offer. 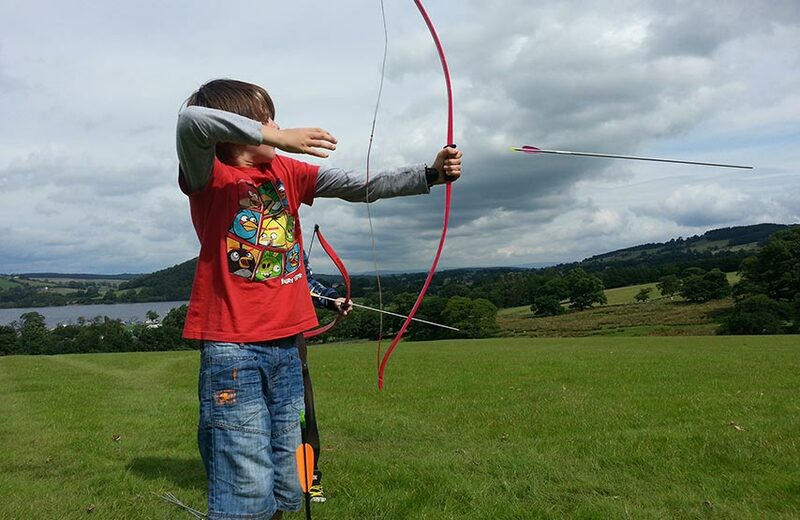 Our coaches run through the basics of archery for children. Theory and safety, then shooting at targets in the hotel grounds. 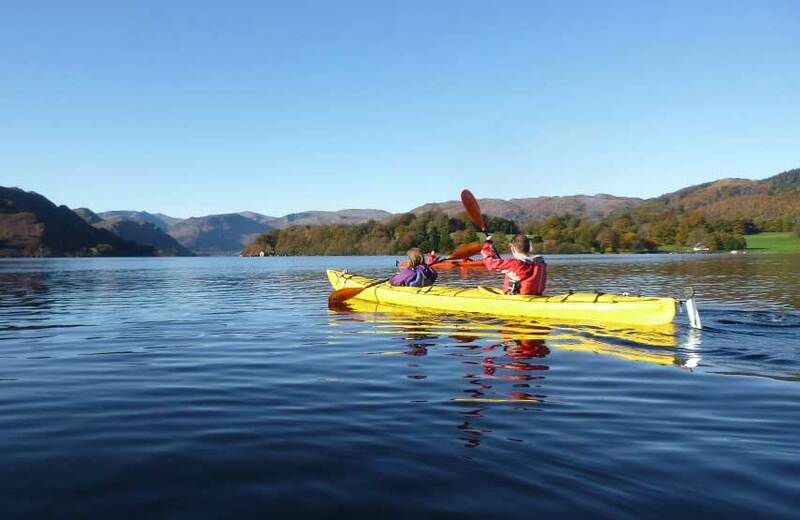 We’ve spent some time curating a list of local events so you can strike out for Lakeland adventures with your family. 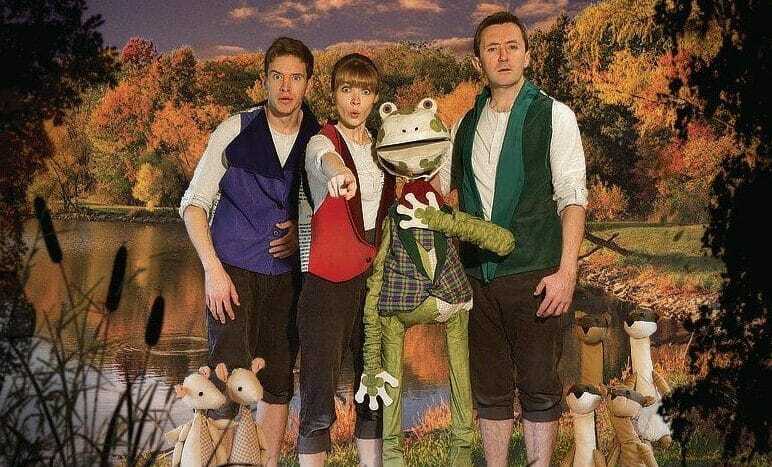 From the peaceful river bank to the Wild Wood, join Mole and Ratty on their marvellous adventures, along with Badger and Toad. 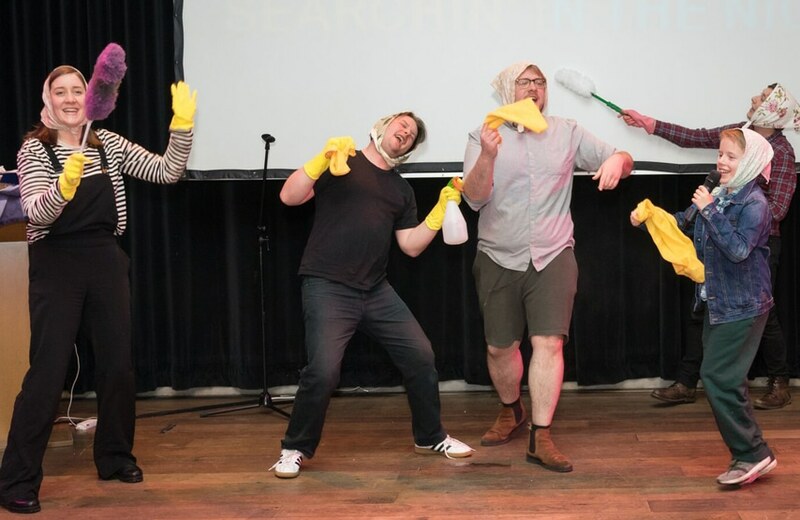 Featuring handmade puppets, props and costume, and a charming original score. 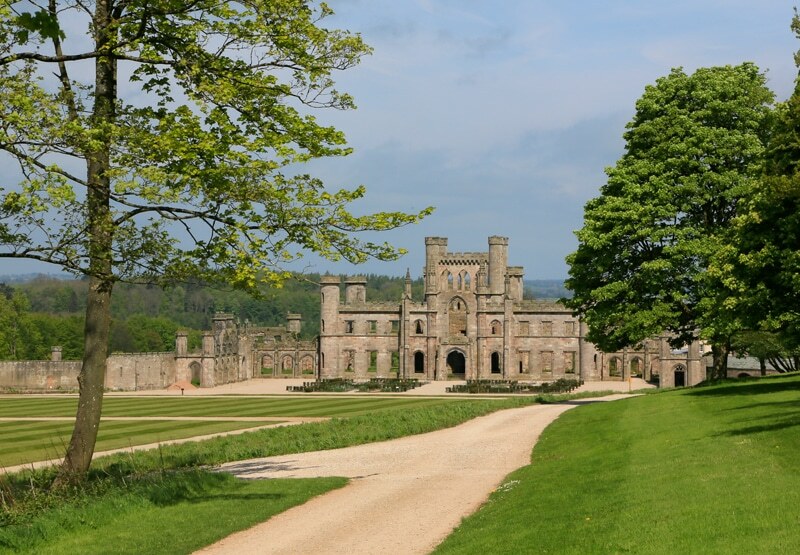 A ghoulish ghastly ghostly walk through Lowther’s past. Prepare to have your hair raised and your spine tingled. 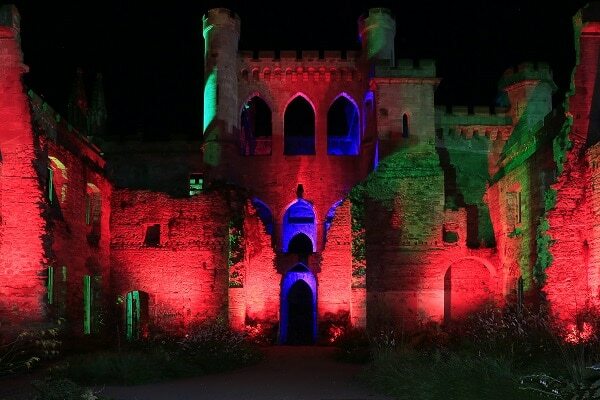 Delicious street food, autumnal cocktails and real ale, live music, circus performers, Hallowe’en fancy dress and much more. 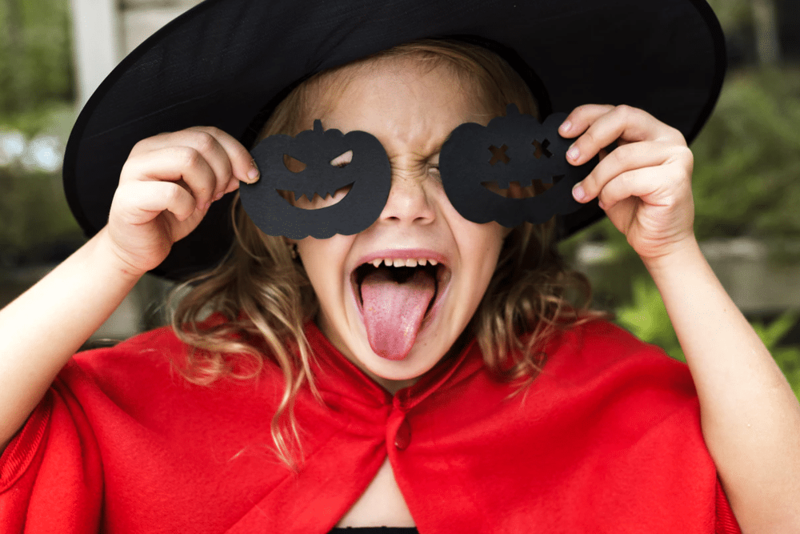 Zoolab are back for Hallowe’en with Wizard Rob on hand to do spells and make animals do surprising and unexpected things. A chance to get up close and hands on with Snakes, Snails and Spiders. 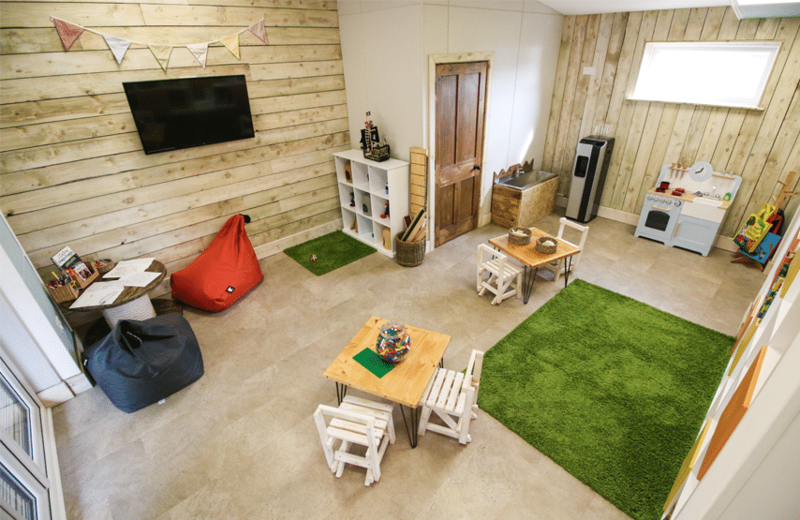 We have a programme of activities and games in our supervised sessions. Book on arrival. 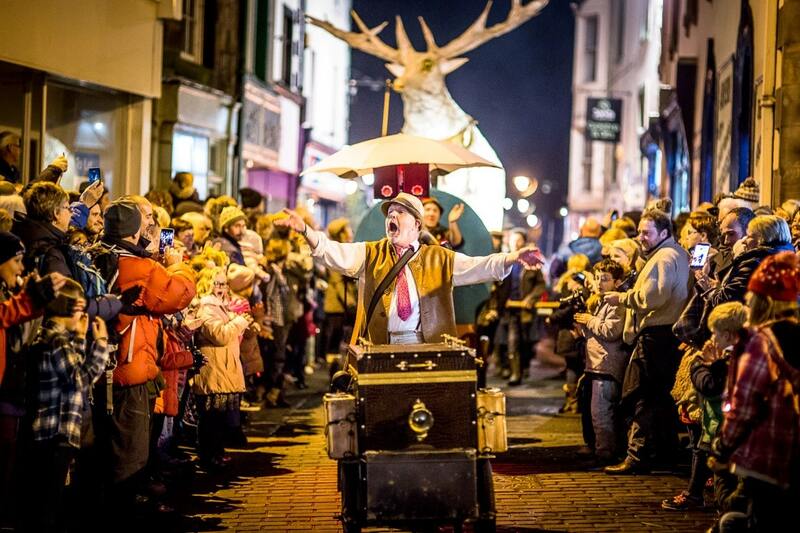 Five stages across the town showcase live musicians, bonfire, street performances, marching bands and carnival street shows before this year the headline act Electric Swing Circus take to the stage for the town centre finale.